This seemed like an apt post to follow on from the shoes I never wear post. 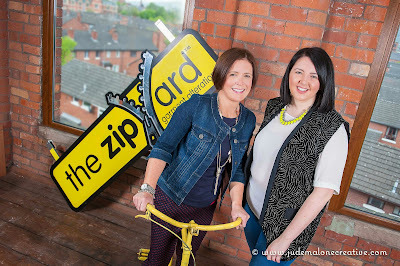 I am as ruthless with my clothing as I am with my shoes but like all women, I have a few lovely items tucked away in the wardrobe that I love but which don't fit me or my lifestyle, so an approach from local company, The Zip Yard, got me wondering if I could be more creative with these items. 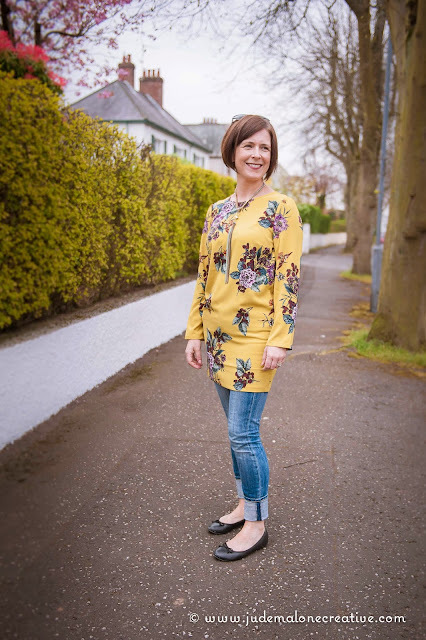 Challenge 1 for the Lisburn Road shop was to make a wearable piece out of this dress by Darling, a sale buy a while back that, in truth, is too tight for me across the hips and although I love the print, it wears me...but I adore the yellow! 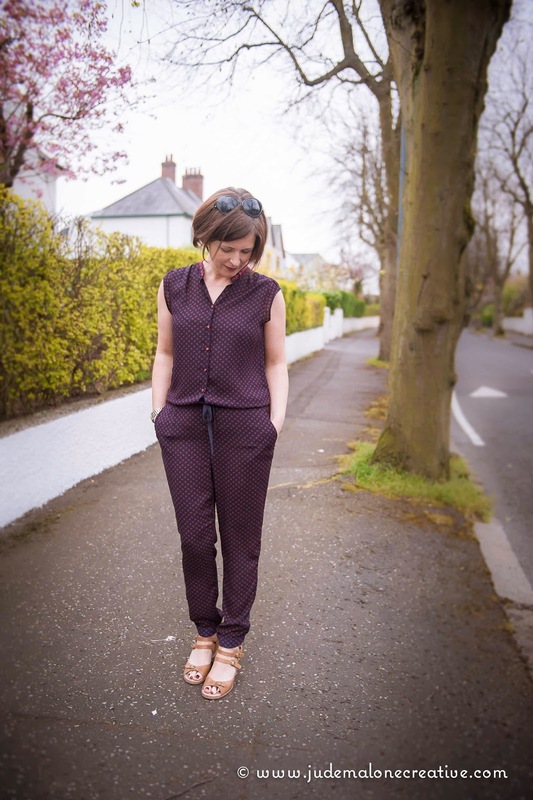 Challenge 2 was this jumpsuit, another sale purchase, this time by a favourite brand of mine - Maison Scotch. But I've struggled to wear it at all as the buttons are really awkward to open and close - no joke with a jumpsuit! The guys in the Zip Yard suggested that I turn the dress into a top, shorten the sleeves and vent the sides to give more hip room! It makes such a difference and this transformation got me thinking about other dresses that I rarely wear and what lovely tops they would make. 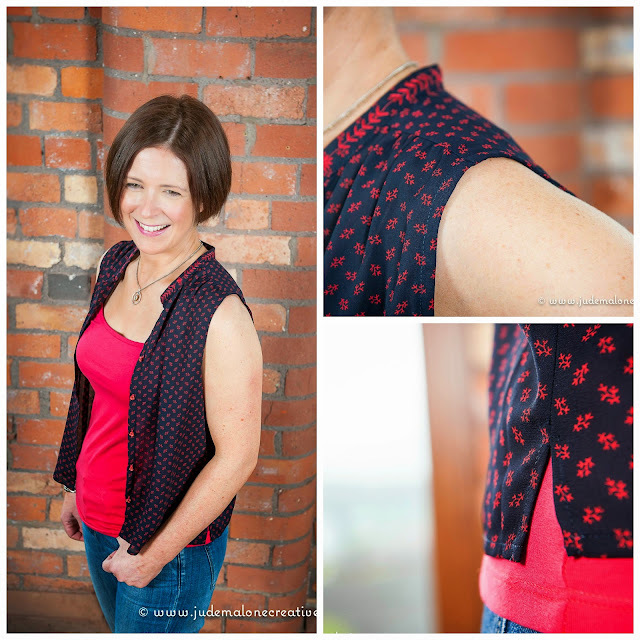 The cost for shortening the dress while keeping it slightly longer at the back, introducing side vents AND shortening the sleeves was just £20 - which, given I got the dress in a sale for £15, makes this bespoke top a complete bargain. I just know I'm going to wear these separates so much more than I would have worn the jumpsuit. The cost here was a little more at £30, as the trousers had to have an elasticated waist added and I also wanted the tiny cap sleeve removed from the top half. 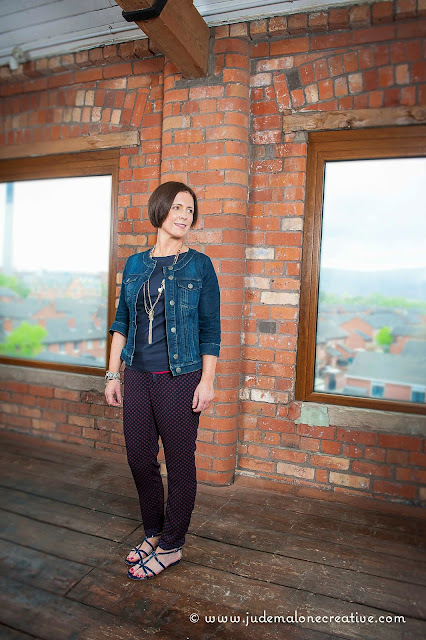 Since these photos, and because I was so delighted with the results, I've been back to the Zip Yard with my Only patch jeans....which deteriorated in recent weeks and now expose way too much of my left knee. I'll share the results of this when I pick them up later this week. And if you want a further taste of what The Zip Yard can do, That Belfast Girl worked on this project too - transforming a vintage blazer into this waistcoat! 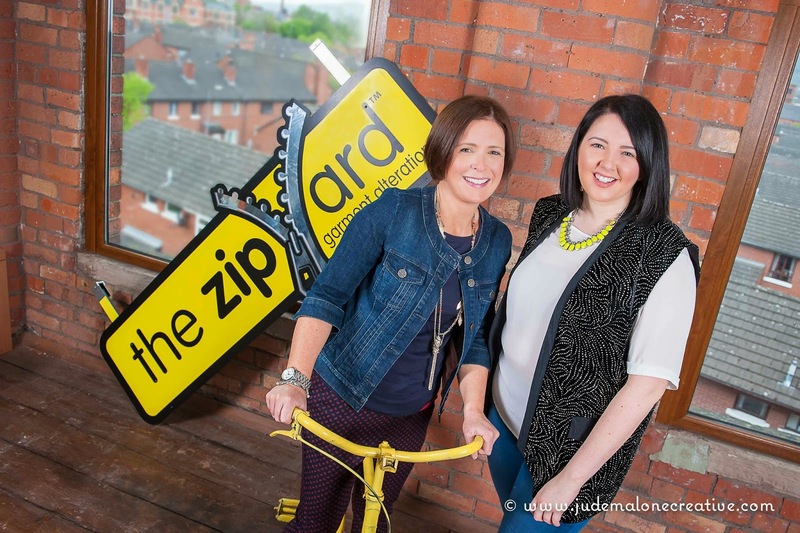 Disclosure - The Zip Yard covered the cost of the dress and jumpsuit alterations and paid me for the time spent writing this post. However, all the words are my own and I was not obliged to blog if the alterations were not to my liking. Thanks for supporting the local brands that support this blog! OMG that yellow top is gorgeous! You have to keep it now Avril, it's just gorgeous. The jumpsuit (was) amazing but totally cool now it's separates. Making old clothes good (I am bad at not doing this) is like buying new. I really need to sort what clothes I don't like and get them altered. Wow what a transformation, the yellow top looks fab on you as does the jumpsuit transformed into a top and trousers. I love the way they came up with the ideas to make each garment workable for you, this is something I find difficult so to have the Zip Yard come up with solutions like this is invaluable. Off to check out if there is one near me!! Thats such a great item. We all have so many items we don't wear that could be repurposed. I love this idea! I'm already thinking about a dress that I own, which I've worn maybe once, possibly twice? This could have a whole new lease of life as a top. Oooh, I'm all inspired now :) Definitely going to do this. It appeals to the 'waste not, want not' side of me!! Love the yellow top btw! I'm thinking of all my clothes that don't fit - maybe they could sew 2 items together to make 1! Just kidding - I think they've done a great job and the prices sound really reasonable! What a brilliant idea Avril. I have a few items I still want to wear and this post has told me that I can. 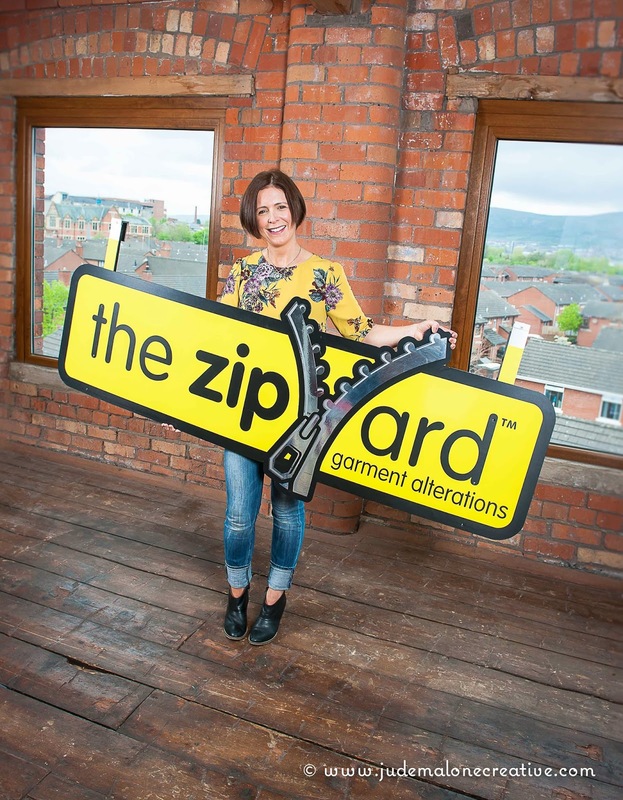 Great to hear Avril that The Zip Yard alteration went well for you. Starts to get you think what else is in the wardrobe that could do with a nip, tuck and shorten to breath new life into it! What a great idea, I never think of getting things altered...tell them we'd like one in Shropshire please!! What a neat idea, Avril. All I need to do is find a good tailor who isn't going to charge me a fortune. I have a few things in my closet that can be altered and perhaps "refreshed". OMG I am IN. AWE. I am genuinely tempted to get on a plane and hoof my way there as I have so so so SO much stuff that they could work their magic on. God I WISH we had somewhere like that here. Truly genius concept.